Ocean Grande is known as ''The Fortress'' here locally. Not only is this condominium complex attractive on the outside, it is solid concrete block, top to bottom!! High and dry for both hurricanes and very minimal damage to some roof tiles!Don't miss the opportunity to acquire this premiere , 1st floor unit. The views are spectacular, through the beautiful oaks and hanging spanish moss. Watch the boats travel up and down the Intracoastal Waterway. Enjoy the wildlife in the preserve off your lanai. This is your new ''happy place''. A very welcoming environment with warm hardwood floorsthroughout except carpet in the master bedroom. 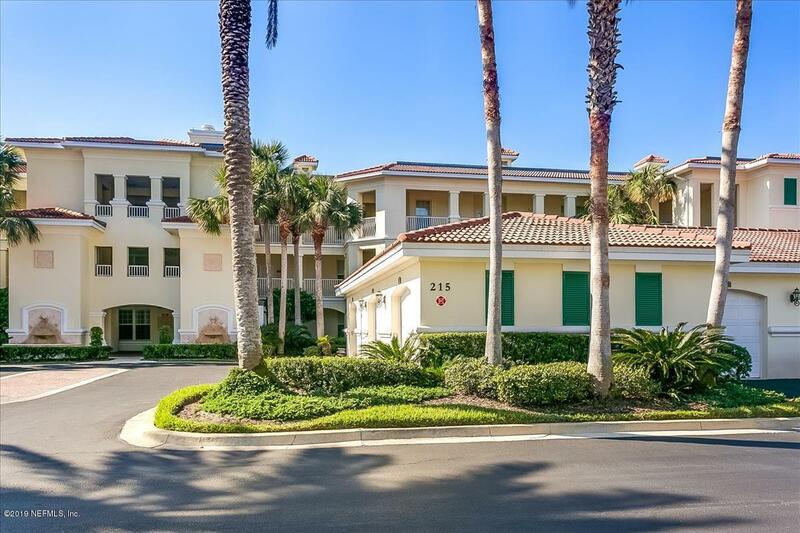 Seller giving 1k allowance for new flooring in the master bedroom.This particular unit is a great value!Enjoy the lifestyle that you have earned at one of the finest beach communities in Florida! 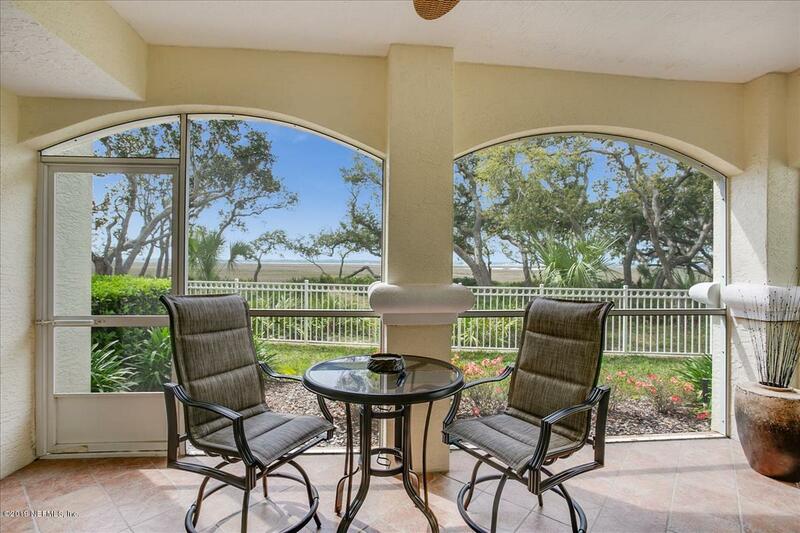 Located directly across the street from Serenata Beach Club and the Atlantic Ocean. (membership purchased separately) Run over in the morning for a cup of coffee and a walk on the beach. Or maybe a yoga class, water aerobics or SPIN! Two pools, family and adult, gym, restaurant and of course, inside and outside bars. 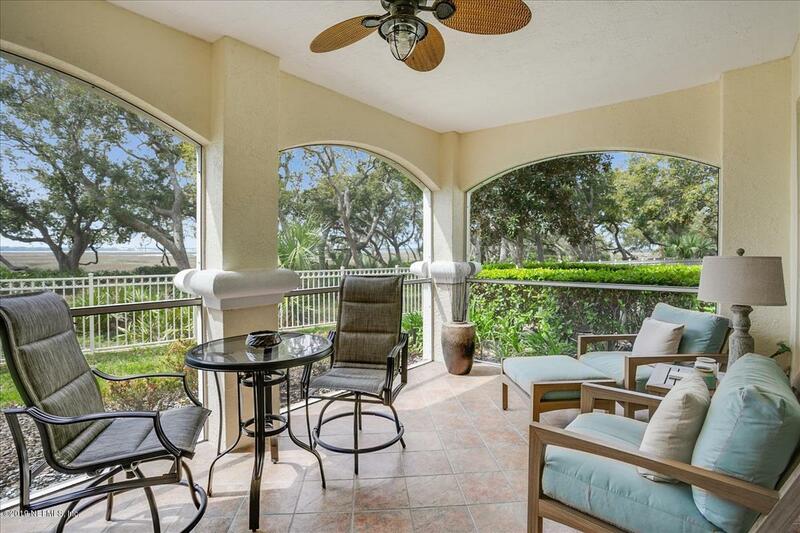 In the evening enjoy your private lanai, grilling some fresh fish and relaxing with an unobstructed view of the Intracoastal Waterway as the sun sets!! Another WOW for this condo!! Tennis and Pickle Ball courts with an active men and women's group. Friendly, supportive community where one can choose to be as social as they care to be. Maintenance fee covers gas, water, satellite TV, high speed internet, maintenance of all buildings, tennis courts, landscaping, 2 full time maintenance personnel on site, insurance for building, front gate and underground tunnel to beach and club. Owners are responsible for electricity and their personal insurance. 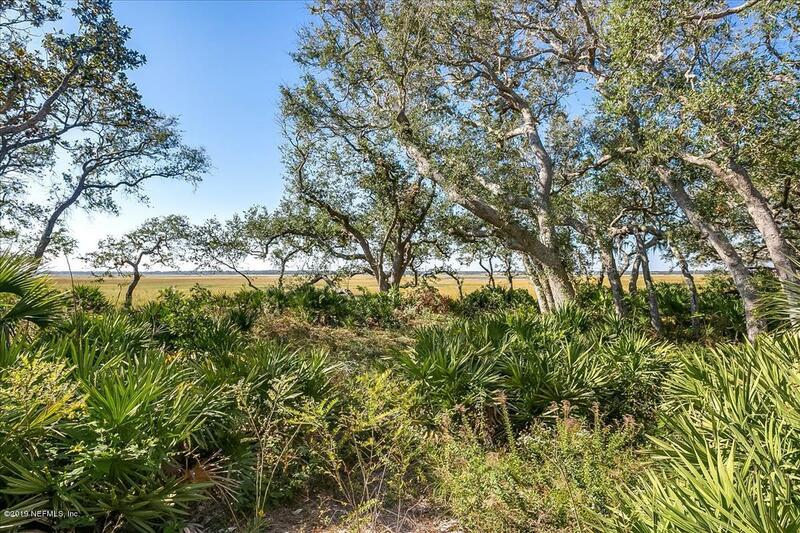 Ocean Grande is located approximately 5 miles from historical downtown St. Augustine.